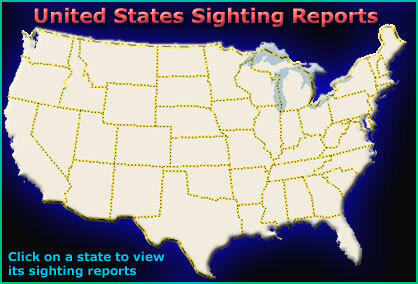 This comprehensive database of credible sightings and related reports is maintained by an all-volunteer network of bigfoot/sasquatch researchers, archivists, and investigators in the United States and Canada--the BFRO. 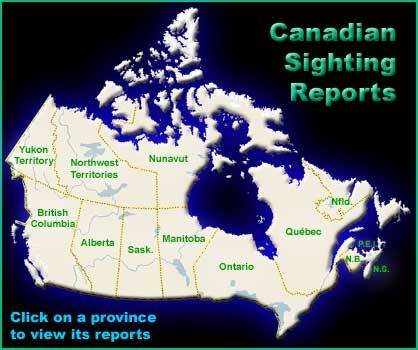 If you have had a sighting in the United States, Canada, or any other country, please take a moment and report it to our team of scientists. The report will be kept quiet and not published if you request it. If permitted by the witness, the sighting report and the followup investigation notes are added to the main sightings database (accessible below). Reports added to the database during the current month and previous three months are also listed on the Recent Additions page. If you will be periodically checking this site for new reports from your part of the country, you will be checking the Recent Additions page most often.